It is not a good news for you if you're a fan of the popular TV series The Big Bang Theory. 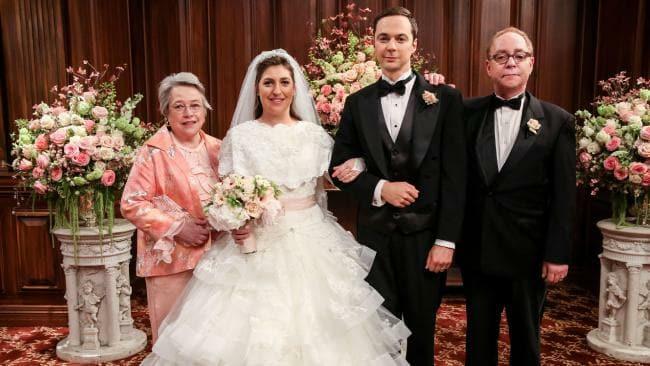 The fans have finally come to terms with the news the United States sitcom comedy is finally coming to an end along with some questions are being raised that why producers would suddenly put an end to this show which is a top-rating series BTW. As per Entertainment Weekly, the network, CBS, was trying to negotiate two more seasons, however, actor Jim Parsons (who play the character Sheldon Cooper) decided to walk away from the show. The Big Bang Theory made the actor — along with his four original co-stars Kaley Cuoco, Johnny Galecki, Kunal Nayyar, and Simon Helberg — a household name. With a reported salary near $1.4 million per episode, the 45-year-old also won four Emmys and one Golden Globe for his lead role in the series. 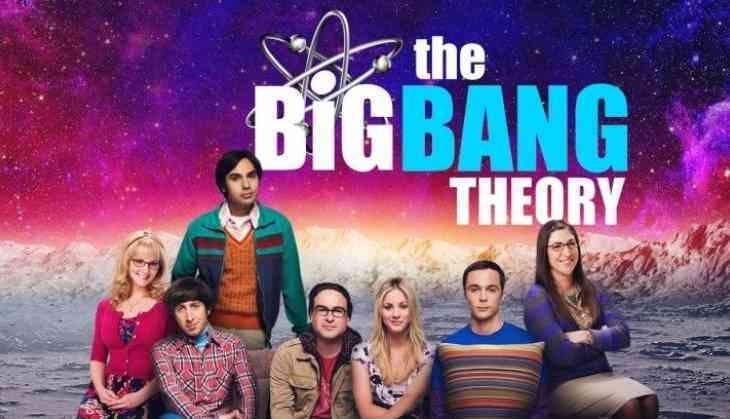 The TBBT Executive producer Chuck Lorre confirmed that, the show will end after 12 seasons and a record-breaking 279 episodes, and will air its final-ever episode in May 2019. According to multiple news reports, it will be the longest-running multi-camera series in television history. Cuoco took to Instagram to thank the show’s dedicated fans, admitting she was “drowning in tears”. Sharing a photo of herself with Johnny Galecki, Jim Parsons, Melissa Rauch, Kunal Nayyar, Mayim Bialik and Simon Helberg, she wrote: “This ride has been a dream come true and as life-changing, as it gets. Parsons has not responded to the reports that he may be behind the show’s ultimate demise, however, he penned an emotional message about its end, sharing the below lengthy tribute with his 6.4 million Instagram followers. In a joint statement confirming it is the end of the road for The Big Bang Theory, WBTV, CBS and Chuck Lorre Productions said: “We are forever grateful to our fans for their support of The Big Bang Theory during the past 12 seasons.